Cape Cod Real Estate Tax Rates(*) for FY2018 listed by Town plus official Town website links! 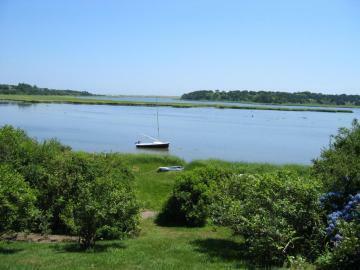 Mashpee: $9.29(*) - includes New Seabury, Popponessett. Sandwich 02563: $14.29 (Sandwich water district add $0.83; North Sagamore district add $1.10) includes East Sandwich 02563, and Foresdale 02644. Community Preservation Act (CPA) - add 3% of the Town tax. Brewster 02631: $8.26 includes East Brewster & West Brewster. 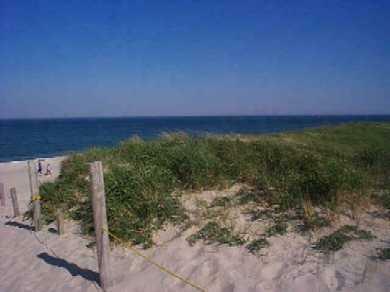 Dennis 02638: $6.34 - includes East Dennis 02641, West Dennis 02670, South Dennis 02660 & Dennisport 02639. Harwich 02645: $8.80 plus 3% Community Preservation Act surcharge - includes East Harwich 02645, Harwichport 02646, North Harwich 02645, South Harwich 02661, West Harwich 02671. 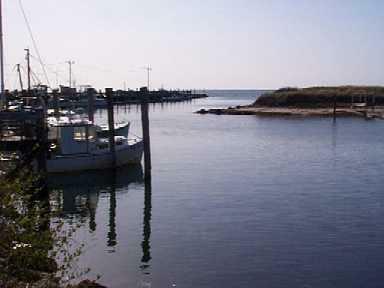 Yarmouth 02664: $10.29 -includes Bass River 02664, South Yarmouth 02664, West Yarmouth 02664. Orleans 02653: $6.63 - includes East Orleans 02643 and South Orleans 02662. Chatham 02633: $4.87 - includes North Chatham 02650, South Chatham 02659 & West Chatham 02669. Eastham 02642: $8.35 - included South Eastham 02642 and North Eastham 02651. * per thousand of assessment.